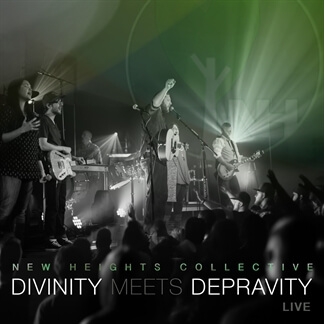 New Heights Collective is only a representation of worship at New Heights Church. We strive to use music and lyrics to contrast the depravity of man with the holiness of God (Isaiah 6:1-8). 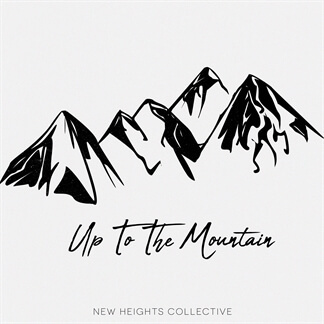 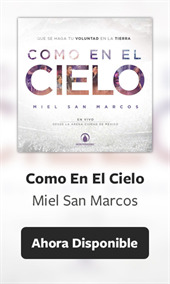 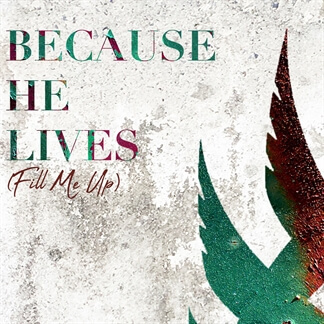 This artist collective exists to convey the one true Gospel, lead saints in spiritual, truthful, and reasonable worship (Romans 12:1), and prompt daily, practical devotion to our Savior Jesus Christ.